If you feel that the information on my website has been of use and you would like to make a donation then perhaps you would consider donating to, or joining the Royal British Legion which is a charity that helps those who have served and are serving in Her Majesty's Armed Forces. 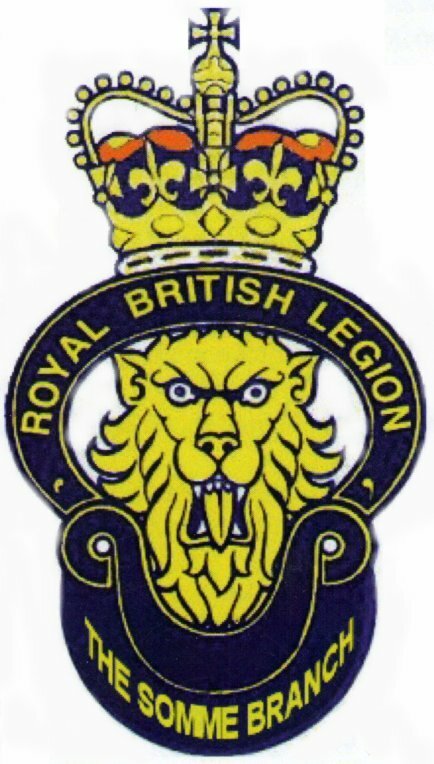 I have been a member of the Somme Branch of the Royal British Legion since it was formed in 2003 and have been its Standard Bearer since 2004 when the Branch Standard was taken into service. branch and events on the Somme.